Best Owner Operator Casino Night Yet! 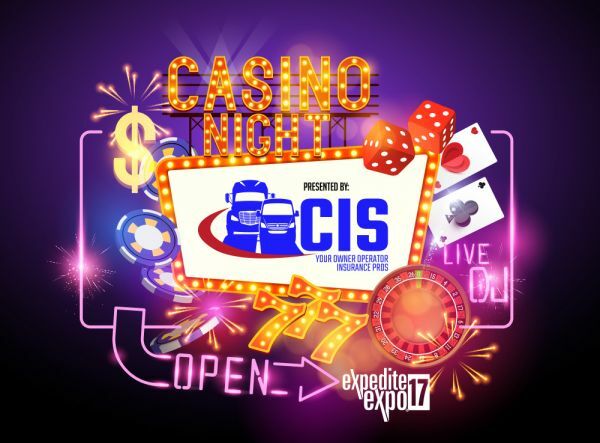 Over 350 Owner Operators, Motor Carriers and Vendors joined us for CIS Casino Night at the Expo in Lexington, KY last weekend. Over $7,000 in prizes were donated and drawn between rounds of blackjack, roulette, craps and texas hold’em. CIS sponsors Casino Night to thank our Owner Operator/Motor Carrier clients and referral base for their business throughout the year. Please thank the generous contributors for all the prizes donated above…they’re who really pull this event together by adding the excitement of valuable prizes drawn every few minutes. Here's the pics from the photo booth provided by On Time Media. 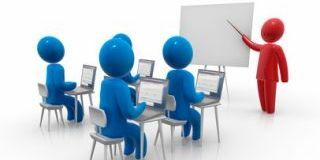 ...and Great job on the new format for the Expo, Lawrence, feedback on the workshops in the morning is that they were timely and worthwhile!